> How deep is your love (for your car) ? How deep is your love (for your car) ? 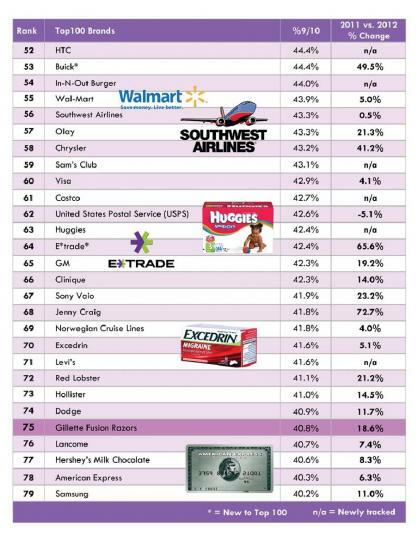 We have all heard about the term �Brand Loyalty�. Now, things are going to move up to a higher level, an emotional level to be exact. Coined by a strategic marketing optimization company called New Media Metrics, the term is known as Leveraging Emotional Attachment for Profit, or LEAP. LEAP measures how much we love the products. This affection will likely lead to a purchase in order to fulfill that emotional need. The LEAP index started in year 2010. 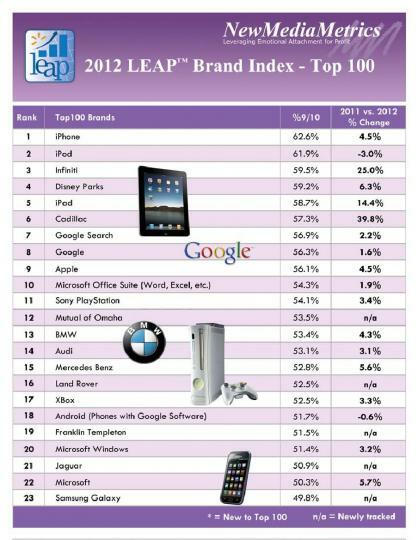 For year 2012, iPhone and iPod took up the first and second position respectively. The third position is taken up by the luxury division of Nissan, Infiniti. 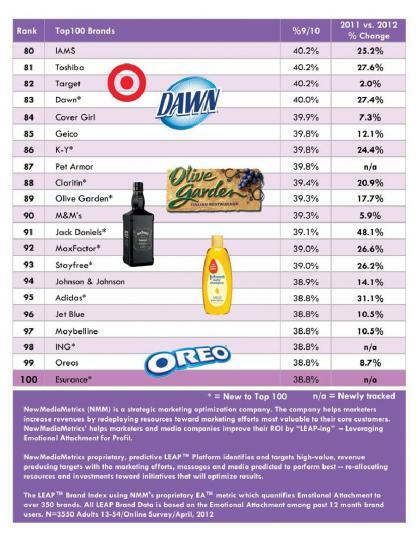 The brand�s score improved by a large margin of 25% over the previous year. The other automobile brands that made it to the top 100 list include Cadillac (6th), BMW (13th), Audi (14th), Mercedes (15th), Land Rover (16th), Jaguar (21st), Lexus (24th) etc. 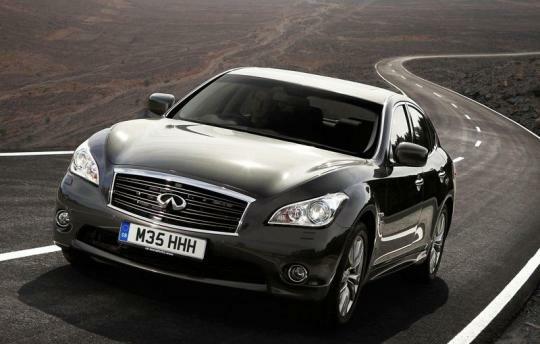 The top executives at Infiniti must be glad that its arch rival, Lexus, ranks far lower. 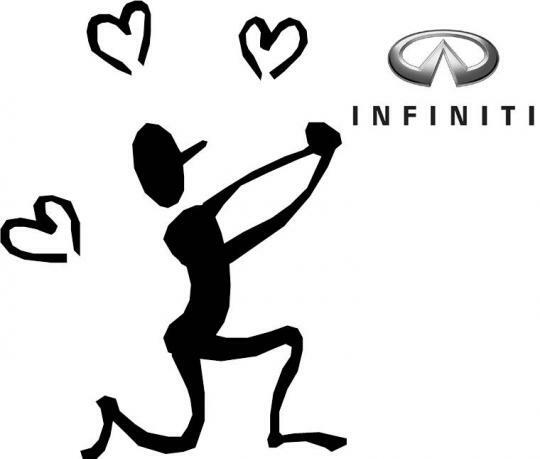 The Infiniti brand started selling vehicles in 1989 in North America. 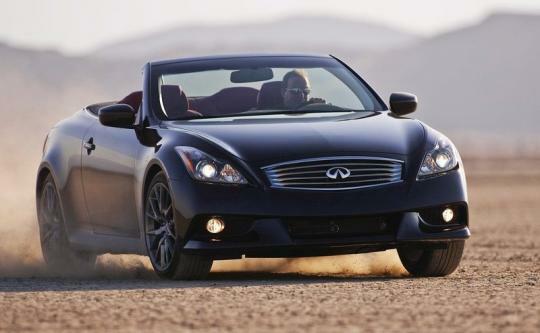 The marketing network for Infiniti now includes over 230 dealers in over 15 countries. Features such as real-time traffic and weather updates, around-view monitor have become key selling points for the luxury brand.